Home | Blog | Spotlight – How did becoming a HD Brows Stockist impact Shanda’s business? Spotlight – How did becoming a HD Brows Stockist impact Shanda’s business? 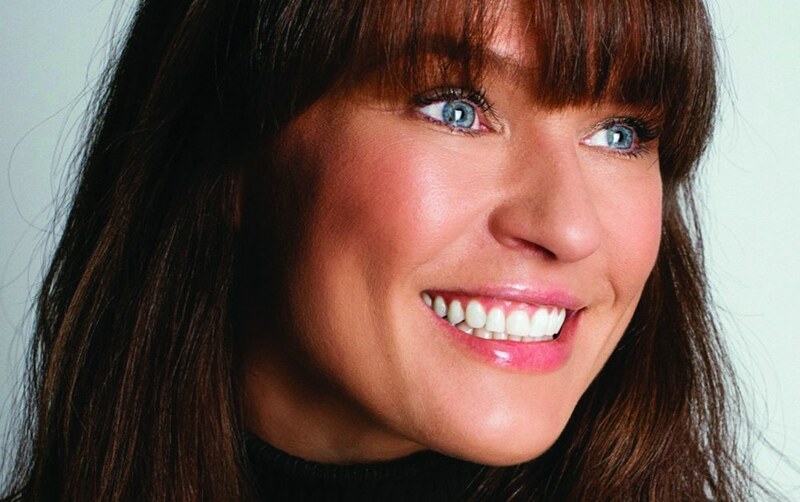 Shanda Wright, owner of luxury salon chain Chocolate Beauty Spa, already had a successful beauty business – offering a variety of treatments such as nails, skin and waxing – but knew there was something missing within her offering, what was that missing ingredient? HD Brows, of course! So how did Shanda become a stockist and double her retail sales? “It took us a while to find the perfect partner to help us build and expand the brow and make up side of our business. After lots of researching and conversations with our customers, to understand what they wanted from us, I found HD Brows. The company that produces quality products, a bespoke brow treatment, has an undeniable reputation and works hard to keep in the headlines. From the beginning, it’s been the perfect fit for Chocolate. As official Stockists of HD Brows make up, we’ve been able to not only grow our brow offering of the business, but also seen a massive rise in our makeup services too. With the addition of the fabulous make up retail stand, which showcases our products beautifully in a glossy cabinet, our retail sales have doubled – everybody is wanting a bit of HD in their lives! 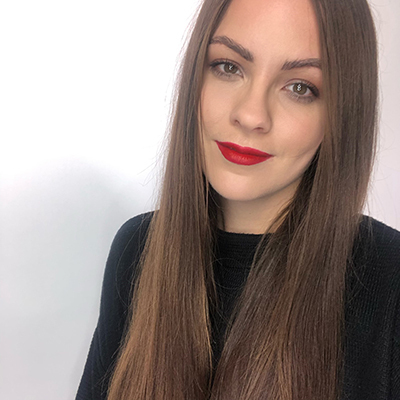 For me personally, a big priority for the business is the professional development of our therapists; we’ve gone from two fully trained HD Brows Stylists to five – two of which are credited Master Stylists (the highest qualification from the brand). The support my Stylists have received from HD Brows keeps them at the top of their game, not only that, we’re recognised with Master status on the HD Brows Salon Finder. 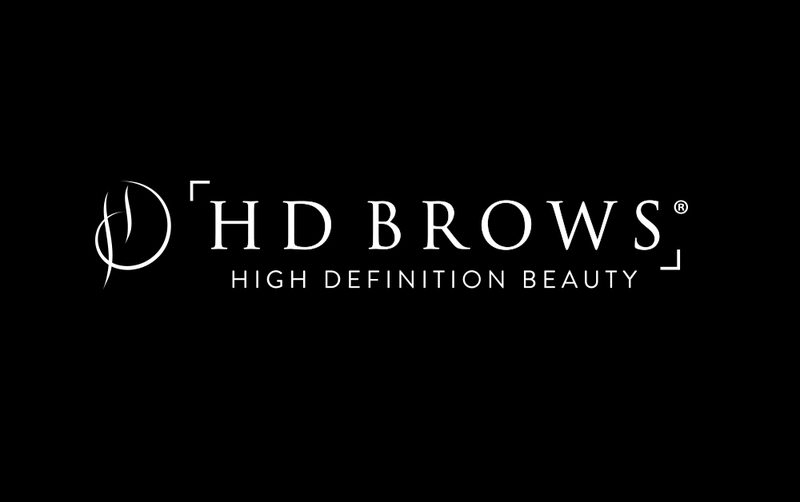 HD Brows is all about quality – quality look, quality products and a quality service. From the day we took the delivery for the retail stand, our retail sales have doubled and we’ve never looked back since”. Interested in stocking the HD Brows make up range? Call the team from Monday – Friday, 9am – 5.30pm or discover more about our stockist opportunities here.